A World Billiards Coaching Workshop was held at Cambridge Snooker Centre on Saturday 11th November. This was lead by WPBSA World Billiards coach Phillip Welham who was assisted by John Inverarity and Trevor Thorn. 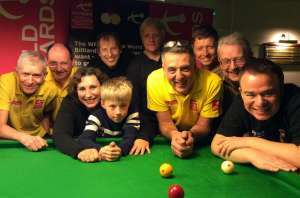 Eight students were coached the basics of the game plus some top of the table routines. 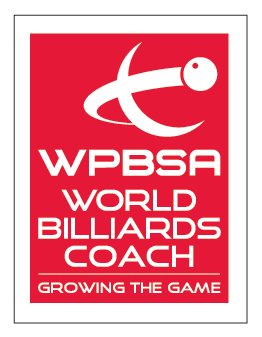 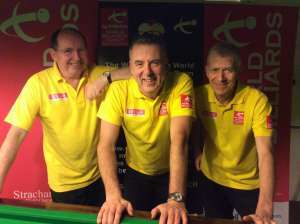 For details of how to become a qualified WPBSA World Billiards coach see here.